Whole Dill Pickle, 1Gal. Dill pickles are also an excellent source of fiber. 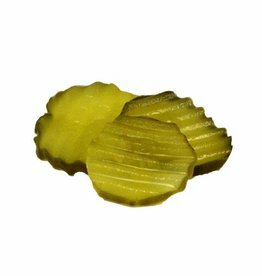 One dill pickle has almost 2 grams of fiber. 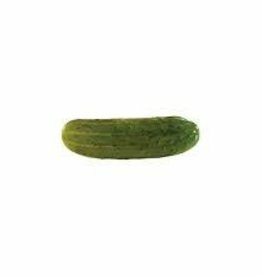 Bay Valley Whole Dill Pickle, 1Gal.